There are a wide range of health and safety considerations for businesses in the ACT. Workplace health and safety legislation changes marginally state by state. In the Australian Capital Territory (ACT), businesses must comply with the Work Health and Safety Act 2011. 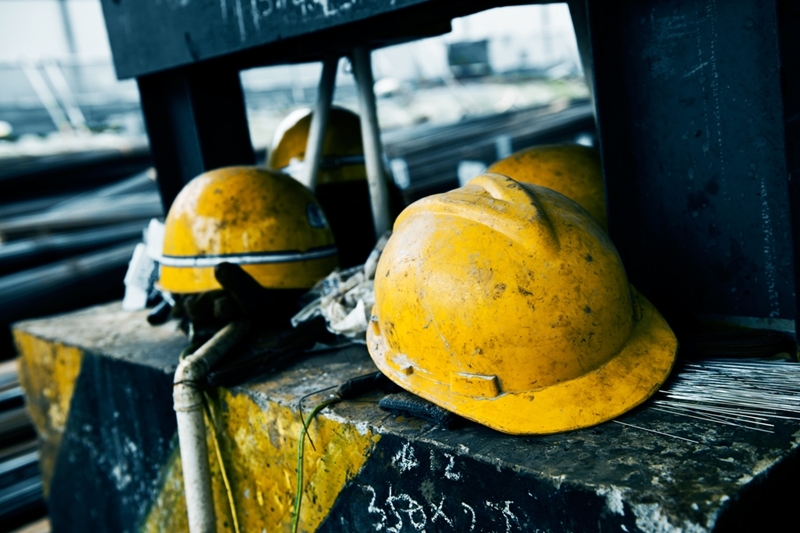 According to Safe Work Australia’s ‘Key Work Health and Safety Statistics 2013’ report, the ACT had the highest rate of long-term serious worker compensation claims between 2010 and 2011. These involve a minimum of 12 weeks of compensation. Data shows 4.5 per every 1,000 employees in the ACT lodged such a claim. Current research is ongoing, however the ACT was significantly higher than the other states during this period. The second-highest rates were experienced by Tasmania at 3.6 for every 1,000, whereas the lowest was almost half the ACT’s with only 2.4 among every 1,000 filing this claim in the Northern Territory. The ACT had the highest rate of long-term serious worker compensation claims between 2010 and 2011. Businesses should be aware of the legislation around workplace health and safety, particularly when drafting workplace policies. Consulting with expert commercial lawyers when making these legal documents can help devise customised safety regulations specific to the needs of the respective industry. This is especially important for businesses dealing with machinery or potentially hazardous equipment. Indeed, the Australian Bureau of Statistics found that 82 employees in every 1,000 working in the manufacturing industry sustained an injury in the workplace between 2013 and 2014. The definition of ‘place’ under this law includes “a vehicle, vessel, aircraft or other mobile structure”. If you send staff off on an errand in a company car, it counts as part of their workplace. Similarly, any work on water also falls under the definition of ‘workplace’ – whether this be along a river or at sea. It is not only employees on the pay roll that are recognised as ‘workers’ in this legislation. Volunteers, apprentices, trainees and students gaining relevant industry experience are also classified as workers. Moreover, the employee of a contractor or subcontractor you hire – even though they are not directly your staff – counts as a worker under this Law. Therefore, comprehensive workplace safety policies are important. Conducting regular safety performance reviews can also help ensure policies are being upheld. If a worker lives in a place that is owned, managed or controlled by a business, or if living there is necessary for the purposes of their job and other accommodation is unavailable, it is part of the business leader’s duties to maintain the premises as far as is reasonably practicable. To kick-start conversations on workplace health and safety, businesses can turn to online legal services. These include libraries of relevant legal documents and business law templates. Previous. Is your business equipped for a millennial workforce?